It’s Saturday and the birds were in full song, the sun had risen and a young lady by the name of Katie Whelan was in full flight in the People’s Park, Limerick, gearing up for an extraordinary event – a huge water balloon fight designed to raise positive mental health awareness. “I just want everyone to have fun. I want people to realise that positive mental health is something that we can all achieve,” Katie told Ireland Today. Katie is the founder of Lisa’s light, a campaign established in memory of her late cousin Lisa who tragically took her own life. She set up the initiative after an extremely vivid dream one night in which she witnessed Lisa on a lit up bridge. Katie said she knew this was a sign and she needed to do something about lighting up Limerick’s bridges. With the help of friends, peers and locals, Lisa’s Light boxes are lit up night after night on Limerick’s bridges spreading messages of hope to all. “Positive mental health is not something that comes once and stays forever, it’s something that you find in everyday life. It’s the extra 10 minutes before your alarm, the finding €5 in your jeans pocket or someone telling you that you look great. Since the light box campaign, Katie has certainly not taken her foot off the pedal. 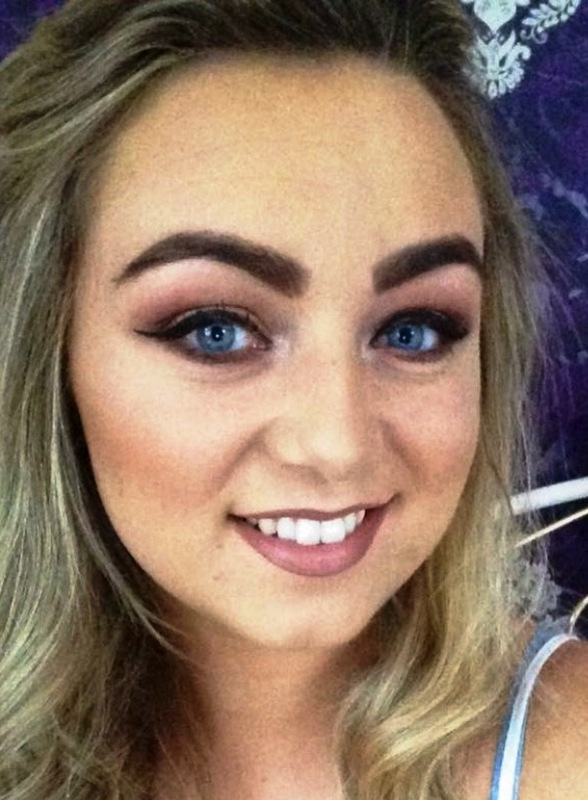 She was crowned Limerick’s person of the year 2015, she has continued to speak in schools and anywhere she can to spread the word about positive mental health while at the same time completing her Leaving Cert and progressing onto university. Splash out for Mental Health, Saturday’s water fight is yet another way she sees as a fun way to bring about mental health awareness while also giving back to all those that support her ongoing campaign. Each balloon thrown is helping to break a little bit of stigma as it hits its target. It’s clear the city of Limerick and its people have a huge place in her heart and from the crowd attending today it’s plain for all to see that Limerick’s people feel the same about her. As Katie speaks about mental health she does so with passion, drive and a determination to make a difference. Encountering obstacles and setbacks as she goes, Katie takes them in her stride and learns from every pitfall. Pools of balloons awaited their masters and eager crowds waited on the green light to get started. Some people, who wore troubled faces left later with smiles. 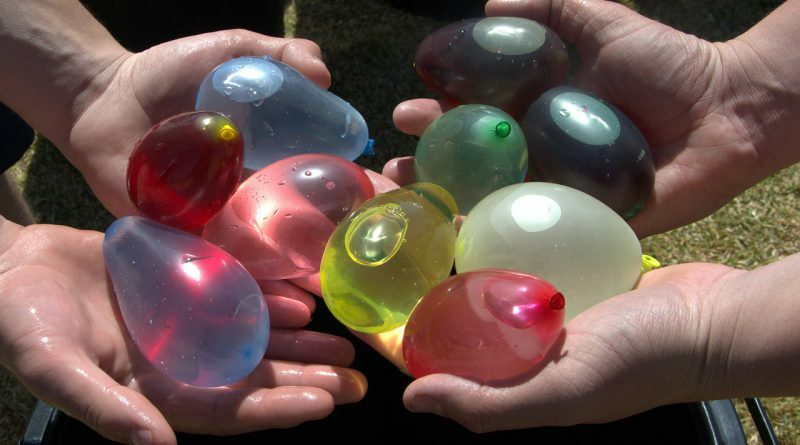 This water fight took everyone back to their childhood, a place of innocence, presence and fun. A place where the ego is left at the front gate. After all are we all not kids at heart? As each balloon launched, another worry or concern seemed to leave the throwers mind replaced with excitement. Balloon after balloon, relief after relief. As everyone ceases fire the music, face painting and fun continued. Grandparents played with grandchildren and it was a treasure to watch. When asked what she would say to someone in distress, Katie replied: “I would beg them to get help. I would ask them to please get help and fight for their life and tell them that they don’t want to die, they just forget how to live. 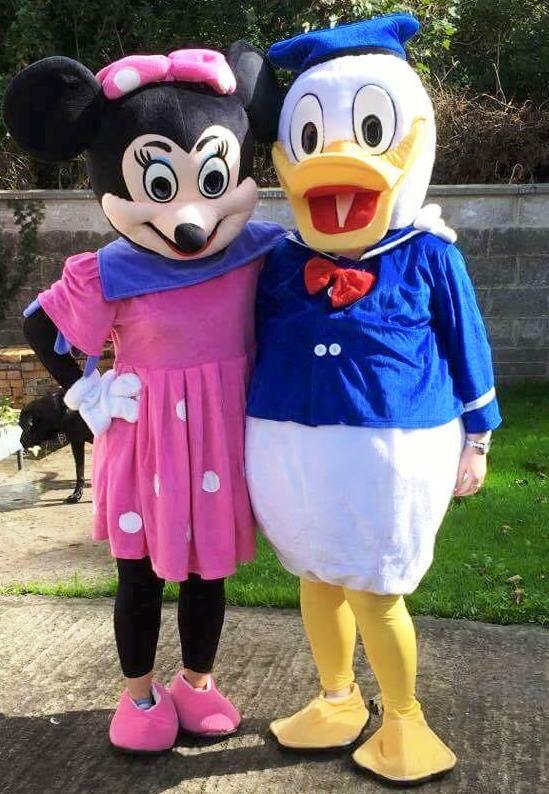 Kid’s characters, Mickey and Minnie Mouse, Spongebob, Daffy Duck, Scooby Doo and Woodie, made an appearance at the event and made children and adults smile. Katie is more than a campaigner for Lisa’s Light – she’s a girl who puts everyone first and no one last, a lady that adores her friends, family and boyfriend and who sees an opportunity around every corner. And all that she does is aimed at saving a life.